Saban Theatre Beverly Hills Sept 12, 2014. Night 2. 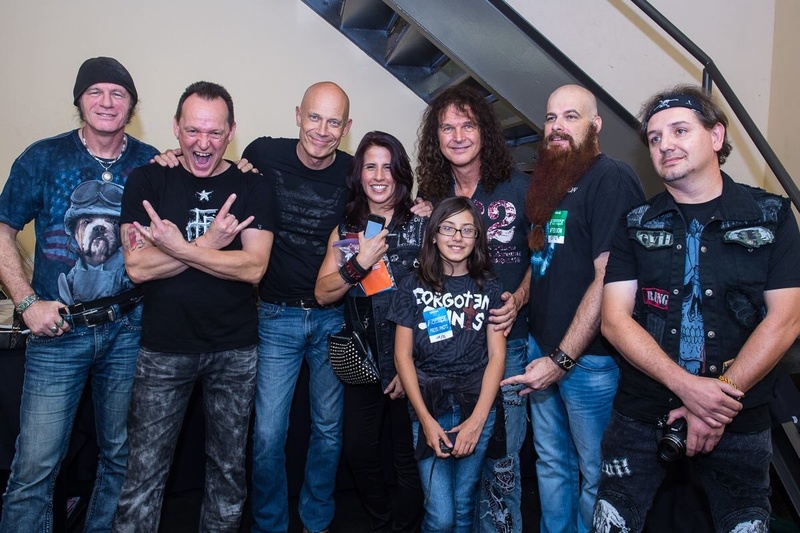 Accept Blind Rage Tour. BreN Ibañez, Crue Head, April Arch.